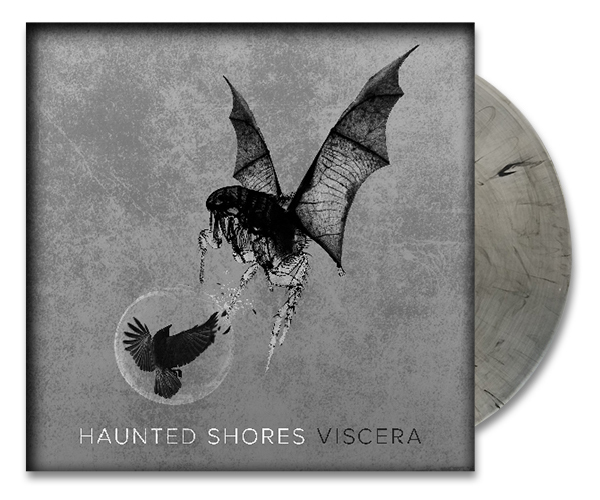 For the first time, Haunted Shores has released their EP Viscera on vinyl! Pick it up at store.3dotrecordings.com‬. Only 300 available!